I’ve recently returned from England where I stumbled upon a great example of Muslim-Christian partnership at work. As I mentioned in Boundless, I believe that if believers in Jesus genuinely desire to learn from the cultures around them, they will discover ways to team up with people of other faiths. 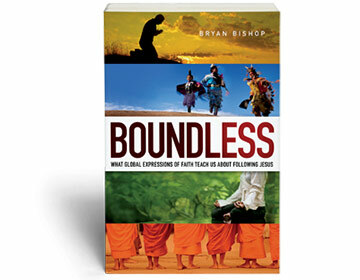 I’m Bryan Bishop, author of Boundless: What Global Expressions of Faith Teach Us about Following Jesus. I have coordinated research and communication projects for Youth With A Mission for over 20 years. I’ve also taught on mission topics in Europe, Asia, Africa, and the Americas. 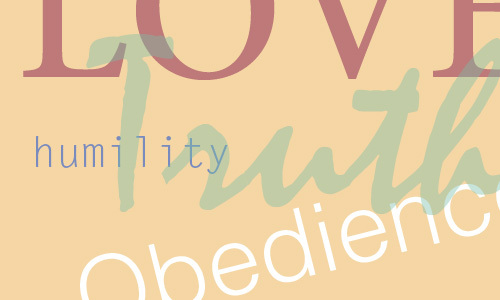 I’ve seen how God is bringing new variety and creativity in cultural expressions of biblical faith, and I’m excited to help others discover their own ways to follow Jesus. I’m married and the father of two sons and one daughter. I wrote Boundless to help Christians find new vitality in their faith, to help youth find a way back to Jesus, and to show how the changes we long to see in the world can actually happen. To get your copy, just click on one of the links below. Sign up for my updates and get a free sample chapter of Boundless. 2015 Copyright ©, All Rights Reserved.